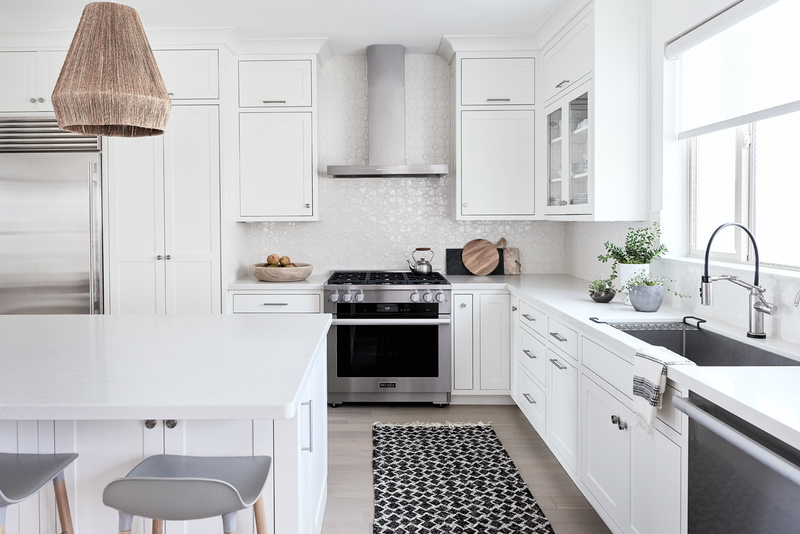 Elegant residential interior modern kitchen remodel design by Bex Studios to create a natural bright kitchen with a focus on using natural light. A not so normal Utah interior design. Interior Designer, Becky Fuller.